London, UK. : Printed for Henry Brome and Henry Marsh.. Very Good. (1870). Hardcover. 16mo - 17 x 10.5 cm. ; Volume 1:  - 376 pp. Volume II:  - 200 pp. 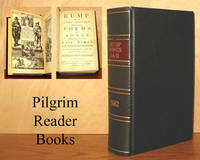 Originally published in 1662, these would be the 1870's reprint with no statement of publisher or publication date. Two blank leaves (4 pages) separate the two volumes as bound. Bound in a pebble textured black leather with a five panel spine. Title gilt on red in second panel with date gilt in fourth panel. 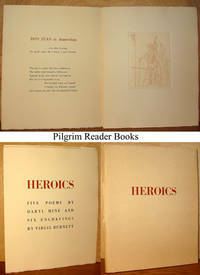 Two frontis illustrations facing each other for volume I followed by title page. 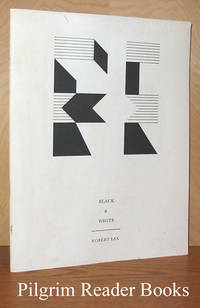 Volume two begins with title page and blank on verso. The end papers are a light beige with a dendritic white pattern. Previous owner's name (dated) in ink on the front paste down. Very mild and very light foxing present with most of the foxing on the first 20 or so pages of volume I. Externally, the volume shows light shelf wear with a small snag on the spine tip at the joint of the front board/spine. 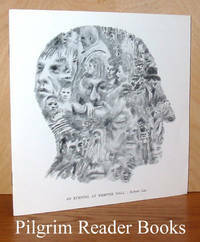 A very nice copy with an excellent presentation. . 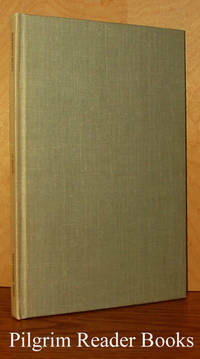 Publisher: Printed for Henry Brome and Henry Marsh. An Evening at Webster Hall.